Ask any England fan what was the most important event for the future of our national game in recent weeks and it’s more than likely they will tell you it was the draw for Euro 2012. Yet the man in charge of English football is not so sure. For while he craves success in Poland and Ukraine next summer as much as any England fan, David Bernstein believes The FA’s National Game Strategy for 2011-2015 is equally, or perhaps even more important. Published a day before the draw for next summer’s European Championships, it will have slipped under the radar for a lot of football fans across the country. But Bernstein is adamant: “For the long-term future, the National Game Strategy is probably even more important. Bernstein was speaking after a visit to yet another grassroots club out in the regions. Unbeknown to much of the footballing world, during his first year in office he has spent many Saturdays on touchlines and in changing rooms at amateur clubs across the land. 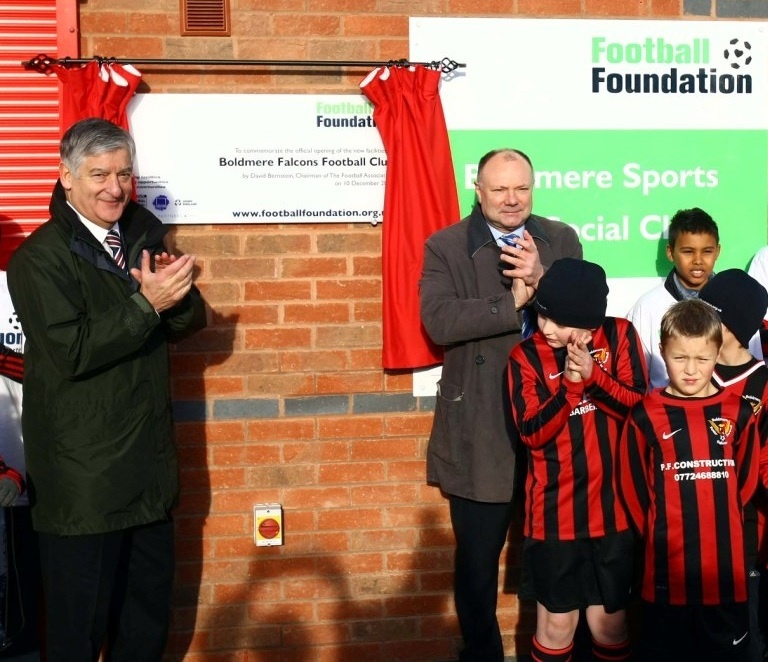 On this occasion he was officially opening Boldmere Falcons’ new third generation (3G) artificial grass pitch and changing room pavilion in Sutton Coldfield. He was accompanied by Gary Hoffman, the new chairman of the Football Foundation, which provided £464,129 of the total project cost of £862,129. A further £250,000 came from the FA Whole Sport Plan. Funded by The FA, the Premier League and the Government via Sport England, the Football Foundation is the nation’s largest sports charity. 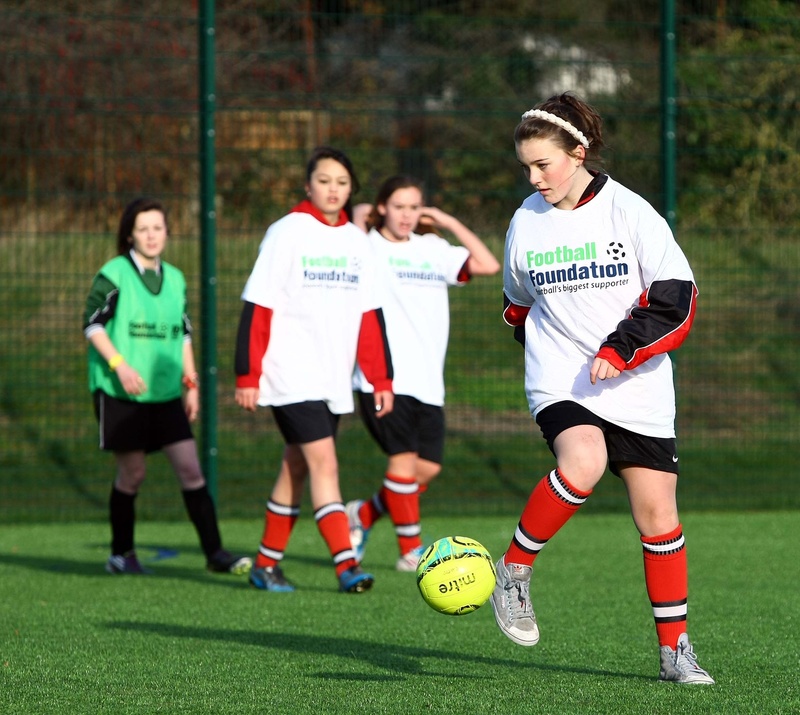 Since it was launched in 2000, the Foundation has awarded around 8,000 grants worth more than £420million towards improving grassroots sport, which it has used to attract additional partnership funding of over £520million. 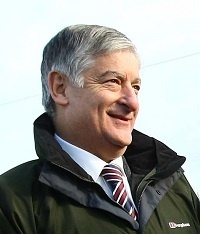 Bernstein said: “Since I have become chairman, I have spent most of my Saturdays going around the country – from the north-east down to Lancashire, and down to the south coast, the west country and East Anglia. “The same message coming through from everywhere is that the biggest concern is facilities, and Government cutbacks or local authority cutbacks. 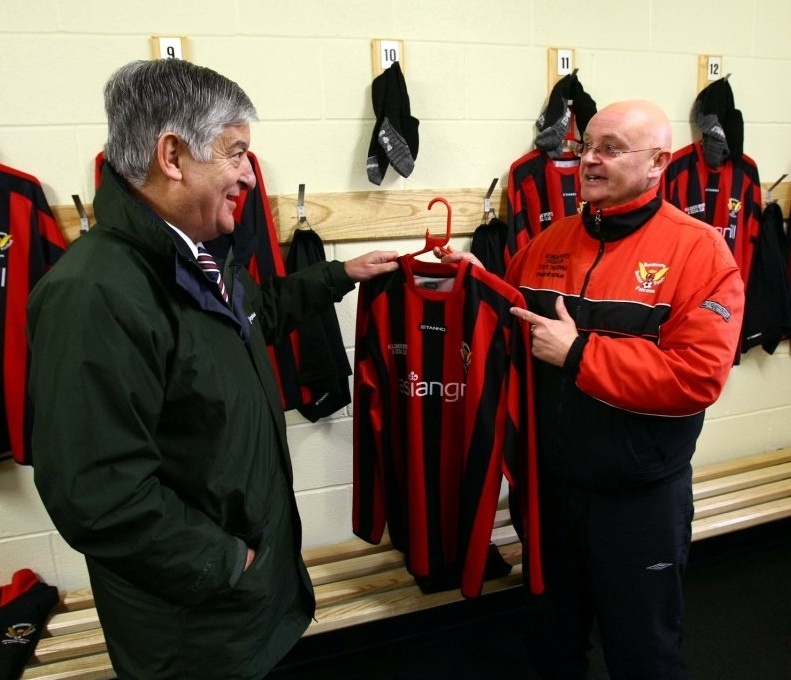 “So to come to somewhere like this – and many other places too – where there is fantastic development taking place, is becoming doubly important, both for football and for the local communities. “I hear disturbing stories about facilities being allowed to fall away, or teams being disbanded, for what are sometimes relatively small amounts of money. £10,000 or £5000 here or there can make a hell of a difference. “It’s very difficult because there’s not enough resources. The places where I often go are places where there are good things happening, because I get asked to open this and look at that. "There are a lot of fantastic developments, but we all know there are many areas of the country where there are just not enough resources. “For example, with park facilities, local councils have so many different decisions to make. They are cutting back on maintenance of pitches, they are not putting goalposts or nets up, they are not mowing the pitch or clearing dog mess – those sorts of things make life difficult, they will put people off playing. “Sport is a wonderful route for young people to occupy themselves in a productive and healthy way. Whether that’s football or boxing, anything that gets them on to a productive path. "Society has issues and the more investment which can go in the direction of sport and leisure for young people , particularly in deprived areas, the better. “For the last three years or so, during this slump in the wider world, and things are not getting any better for who knows how long - the next few years will be difficult. Which makes it even more necessary to focus positively on these issues. If we don’t, then things will just drift away. “As chairman of The FA, I feel a great responsibility to push our resources and try to influence others in this direction. Generally in this country we have probably fallen behind other parts of the world in this area, and we need to try to catch up – and this is a difficult time to catch up. We have got to do what we can so we don’t fall further behind.